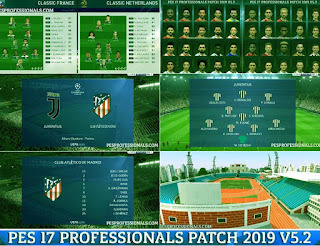 Updatepes.com - There's one new patch for Pro Evolution Soccer 2017, It's PES 2017 Professionals Patch 2019 v5.2 by PES Professionals. 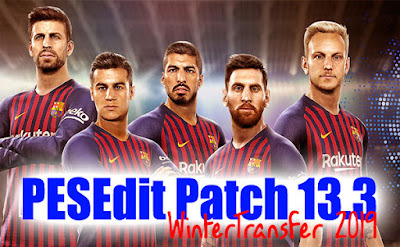 You must to try this patch on your PES 2017. 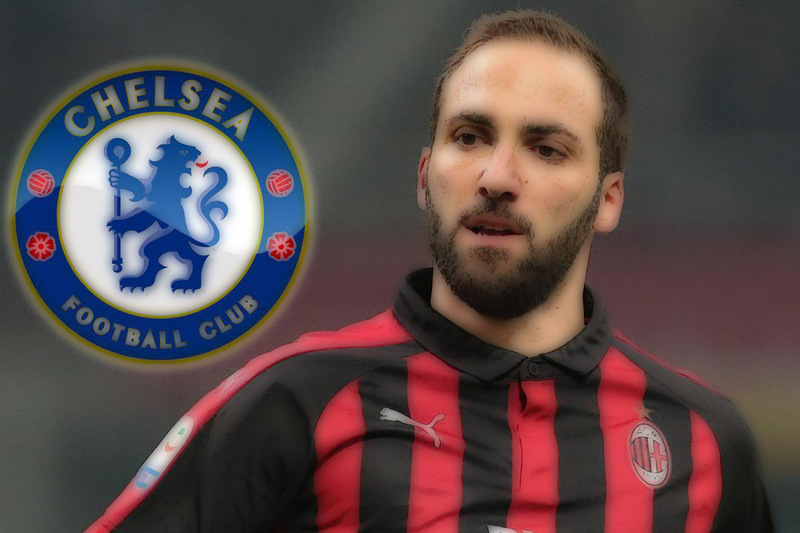 Big Thanks To : Mohamed Gamal, Shrief Elafify, Mohamed Tarek Shawky, Mohamed Alahlawy, Shieka, Juce, Ronito. Updatepes.com - To update your Pro Evolution Soccer 2013 with latest transfers of January 2019 winter transfers You should to download PES 2013 PESEdit 13.3 by Minosta4u. UPDATEPES.com - To update your Pro Evolution Soccer 2019 with latest transfers of January 2019 You have to download this PES 2019 option file January 2019. 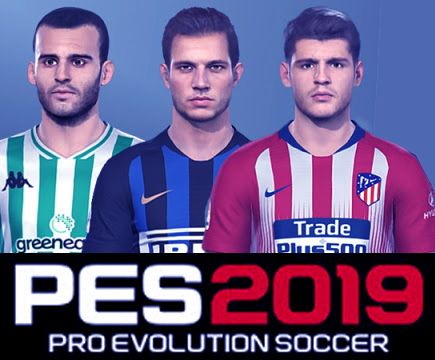 This PES 2019 option file is created by Micano4u. So give all credit for them. 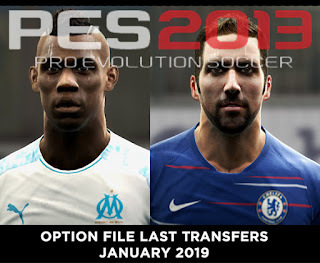 UPDATEPES.com - If you still playing PES 2013 you should to download this latest PES 2013 option file, this PES 2013 option file is special for full winter transfers January 2019. Updatepes.com - To update your Pro Evolution Soccer 2017 with latest transfer of January 2019 (Winter Transfer) You should to download this PES 2017 option file winter transfers 2019. 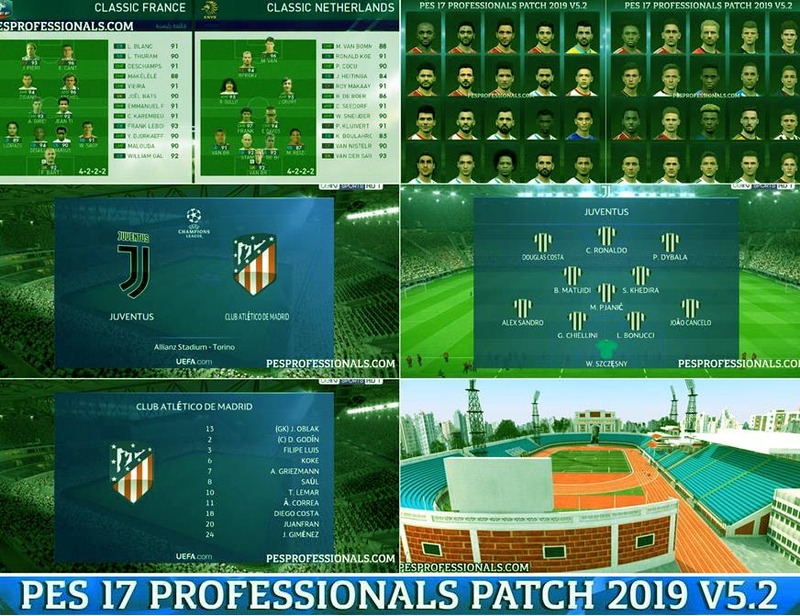 This PES 2017 option file is created by Minosta4u, the best Pro Evolution Soccer patch editor.